The weekend saw Daisy Accents attend the Sandhurst Military Academy Heritage day. 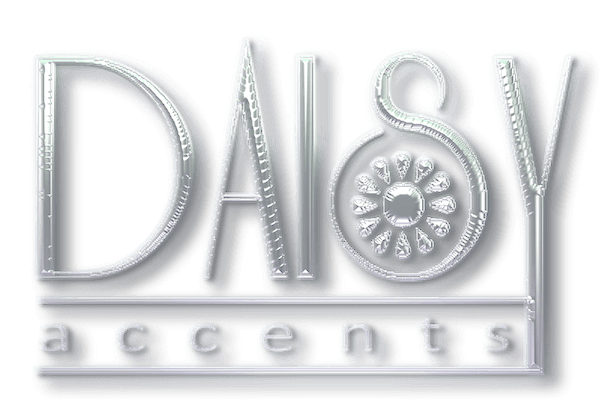 With over 10,000 visitors attending the event, Daisy Accents had a great show. We are also busy buying new stock for Autumn/Winter and have some lovely new lines coming, so please have a look regularly on the website as we are continually adding new products and Facebook is always a good place to see any new lines first, bargains and special offers! Make sure you check out our special offers and remember to join our loyalty reward scheme to receive even more offers on our range.